The Ensemble Progresivo was born in 2007 from an idea of Ricardo Tejero of working free improvisation whithin a compositive context, following the influence established by some works of composers and improvisers like Richard Barret, John Butcher, John Zorn, Barry Guy or Anthony Braxton. With this excellent release we announced in June 2010 the premiere of Audition Records. 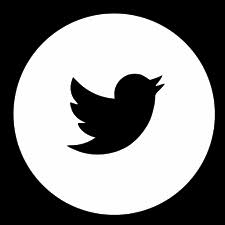 This way the group plunge into improvisations which happen within pre-arranged structures, through previously agreed musical paths or even together with composed music, but at the same time trying to maintain the essential principal of giving the musicians the least possible number of restrictions. 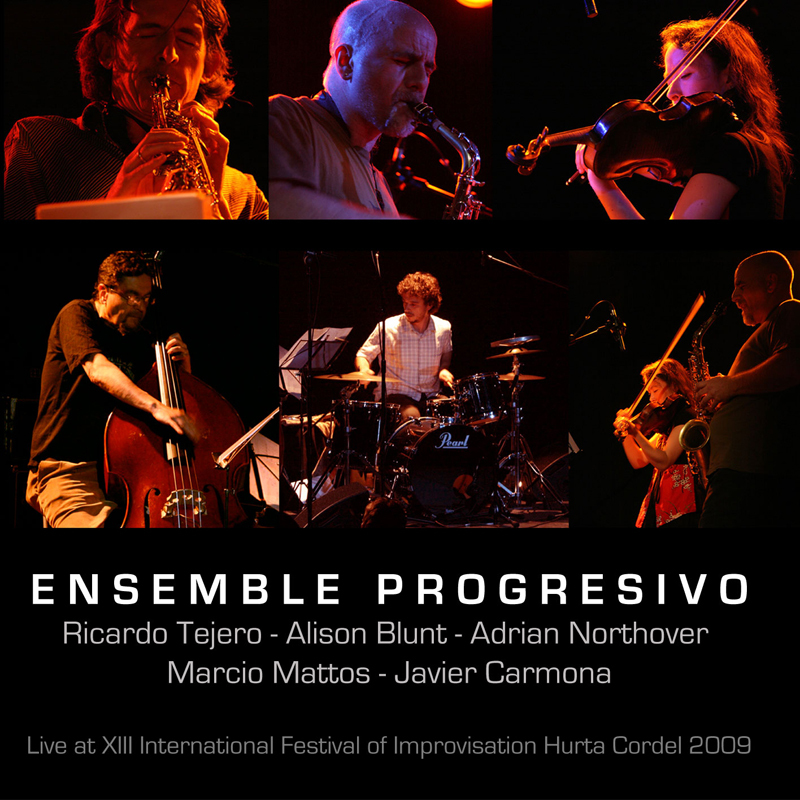 In february 2009, the Ensemble Progresivo presented this performance at Hurta Cordel, in the 13th Edition of the International Festival of Free Improvisation in Madrid. Marcio Mattos, Javier Carmona, Ricardo Tejero, Adrian Northover and Alison Blunt. They all are part of LIO (London Improvisers Orchestra) and have also shared other projects originating from the exciting music scene of London, where they all live. Ricardo Tejero: Saxes, Clarinet & Compositions. Adrian Northover: Soprano & Alto Saxophon. Marcio Mattos: Bass & Electronics. Javier Carmona: Drums & Percussion. Recording Engineer: Alvaro Muñoz & Ernesto Santana. Special Thanks: MusicaLibre, Spanish Association of Improvised Music. Hurta Cordel, International Festival of Free Improvisation. La Casa Encendida, Obra Social Caja Madrid. Pictures by Ana García Segura. Design by Audition.